According to reports on November 1, BTS's RM has participated in a feature for Drunken Tiger's final album. Previously, Tiger JK announced that he would be releasing the final Drunken Tiger album in light of the hip-hop team's 20th anniversary. 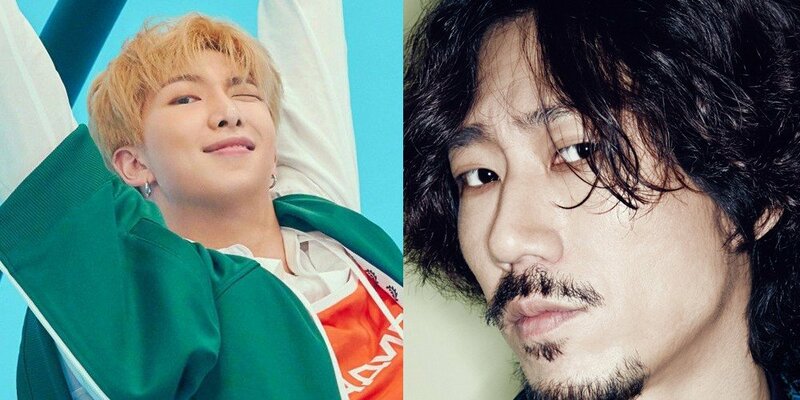 It seems he'll be teaming up with BTS's leader once again in the upcoming release, as RM worked with Tiger JK in the past by featuring in MFBTY's "Buckubucku" in 2015. Meanwhile, Drunken Tiger's 10th and final full album is set for release this November 14. Tiger JK has hinted that numerous other collaborators from the K-hip-hop scene have come together for this album, so stay tuned! Ohhh, RM and the Daddy of K-HipHop? Yaas!